We managed to catch up with Vale legend Andy Porter and have a chat about his time at Vale Park. Porter had two spells as a player at the club, making over 350 league appearances. 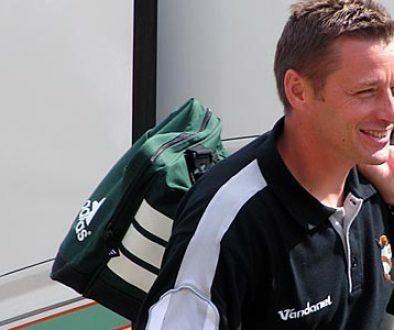 He was part of the Vale side that lifted the Autoglass Trophy at Wembley in 1993 and also went on to have a successful career as youth team coach at Vale Park. First of all, we wanted to ask Andy about his favourite moments as a player and we suggested that goal against Stoke and the appearance at Wembley could be contenders. In the course of our research, we’d found that Andy is in sixth place in the club’s all-time appearance list, but he only needs six more games to reach fifth. Would he consider a third playing comeback? How about the great John Rudge and his influence on Porter’s career? “Port Vale played Man City when I was a schoolboy. Rudgie remembered me and when I was released he called me up and took me on. Early on, I thought he subbed me too much but eventually he gave me more and more responsibility. When he made me captain, that was great. Porter is also quick to praise Vale’s coaching staff for their help. “I had some good coaches. Alan Oakes was strict as was Mike Pejic. When I joined the first-team, Pejic moved to first-team coach too. I was initially, like, ‘Oh no!’ as he was very strict. But “Pej” was a great influence. 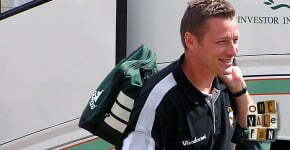 Once he’d finished his playing career, Andy enjoyed a successful coaching role with the youth team and was responsible for notable cup wins over Bolton and Spurs as well as bringing several players into the first-team. Did he enjoy his spell as Vale coach? We’d almost reached the end of our chat but there was time for Andy to say a few words to the Vale fans on OVF. 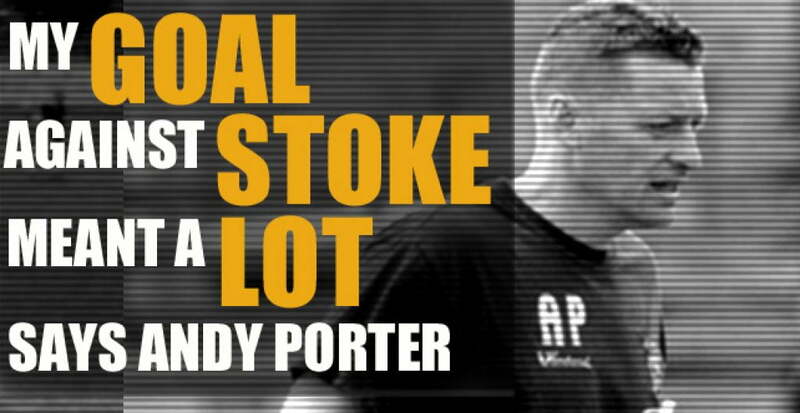 Andy Porter gave his time freely for this interview. We’d like to thank Andy for talking to us and as a thank you for this interview we have made a donation to charity.